Anyone who has visited our capital city will know how hectic it can be trying to get from A to B. If you’re unlucky enough to have to navigate the Underground during the rush hour, it’s enough to put you off touring the city altogether! However, don’t underestimate the walking routes that London has to offer; walking is an incredible way to see the sights that London has to offer and while many tourists will naturally wander between the major sights, they may not be aware of the routes and trails that can be found within the city, too. If you are heading to the city for a day or two, book yourself into the local Travelodge and plan your itinerary. Once you know what free time you have, you can consider heading for one of the following top walking routes, where you can breathe in the fresh, crisp air that the city provides away from the traffic fumes, and enjoy some quality time outdoors. As the oldest of the Royal parks, it’s also one of the most scenic and beautiful. Of course, if you have the time, the other Royal parks are well worth stopping by – but if you have a hectic schedule and can only fit in a walk around one, St. James’ Park is the one to beat. The wildlife alone is reason enough to visit this vast green space, never mind the stunning landscapes that will lure you in. While it may be 40 miles long from one end to the other, this stretch of pathway that lines the River Thames can be enjoyed at any point along the way – you certainly don’t have to walk the whole distance, that’s for sure! While you’ll be in the heart of the city, you’ll be able to enjoy areas that are particularly appealing to your interests, including strolls past many of the iconic landmarks that the city possesses, as well as Hampton Court Palace and the stunning bridges that span the river along the way. From fields and woodland to heathland and greens, Hampstead Heath is unashamedly varied and with 800 acres of space to explore, you can enjoy some spectacular views across the city’s skyline. You can find a detailed guide here, to help you navigate the heath – you’ll need some sturdy shoes though; the terrain can get bumpy at times! 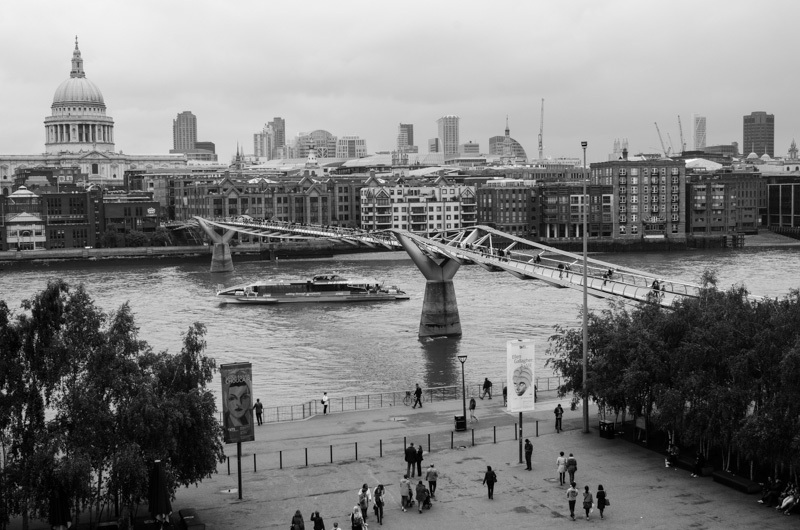 Walking is undoubtedly one of the best ways of seeing what London has to offer. If you drive, or use the Tube, you will often miss some of the charm that the city possesses, but if you let your feet do the walking you’ll have no excuse but enjoy the sights and everywhere in-between! Australia is a remarkably popular travel destination, and it seems that a great deal of people have it at or near the top of their destination bucket lists. However, while certain popular destinations are sought out for a single reason or attraction, Australia tends to appeal to people for an enormous variety of reasons. There is water sports and scuba diving, lounging on beautiful beaches, touring fascinating cities, and even more exotic ideas like encountering unique animals or touring wine-producing regions. Among all of these reasons for Australia’s appeal, however, are some absolutely incredible attractions for those travelling with children. So if Australia’s on your family’s list, here are five family-friendly activities to seek out and enjoy. It’s probably the most typical suggestion of a vacation in Australia, but there’s a good reason for that: The Great Barrier Reef. It is one of the most fascinating destinations in the world, and it’s actually not the only great reef in Australia! 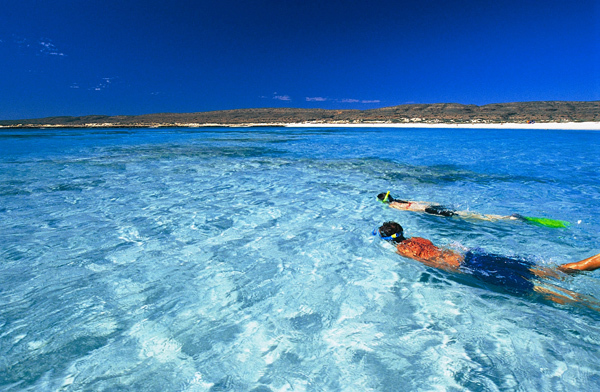 The Ningaloo Reef near Exmouth in western Australia is considered impeccable for snorkeling. Also, there are several great beaches nearby for you and your family to enjoy. Australia can be a bit exhausting for vacationers and for families with children, that can be a negative. For that reason, it’s a good idea to take a couple of nights to indulge in Sydney as opposed to running about from beach to beach the whole time. Travel resource dialaflight has a number of good starting points that include recommendations for the top restaurants and tour options in Sydney. And just in case you were wondering, there’s plenty to see including museums and wildlife preservations in and around the city. 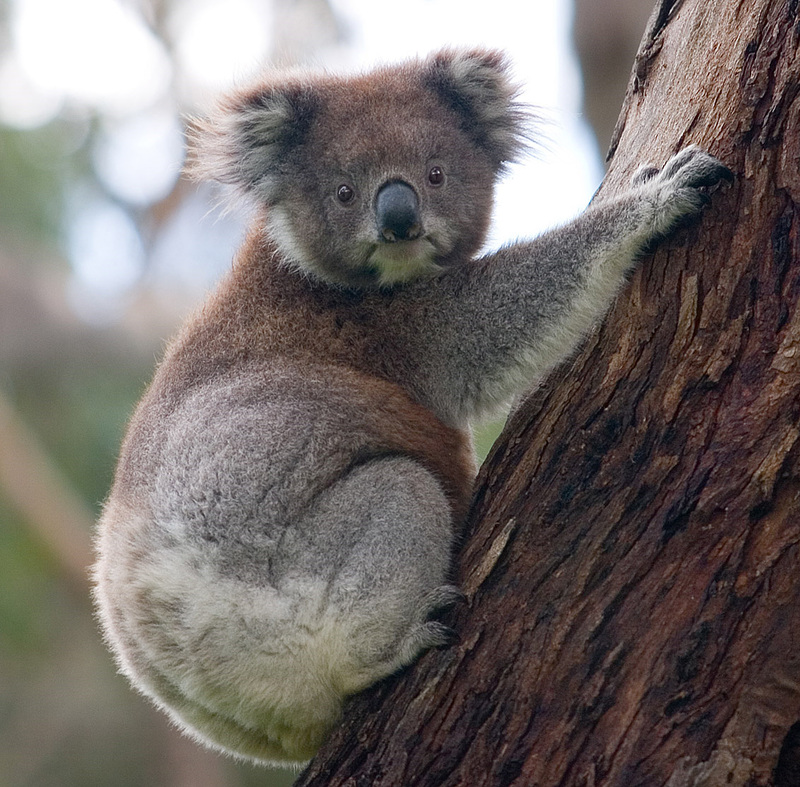 Speaking of wildlife preservations, there are endless parks throughout Australia that your kids will absolutely love. Outdoor-activities site Australian Geographic recommends the 10 best wildlife experiences you can enjoy as a family, from whale spotting to watching wombats. Some parks even offer your kids the opportunity to cuddle with a real koala! There are a number of different ways to go about this tip and any can be great for families. One option is to take a kayaking tour (or simply rent a kayak at a popular beach) and get a bit of activity in. Or if your kids are more into raw relaxation, you can also look into sailing at a number of Australia’s most popular beaches. 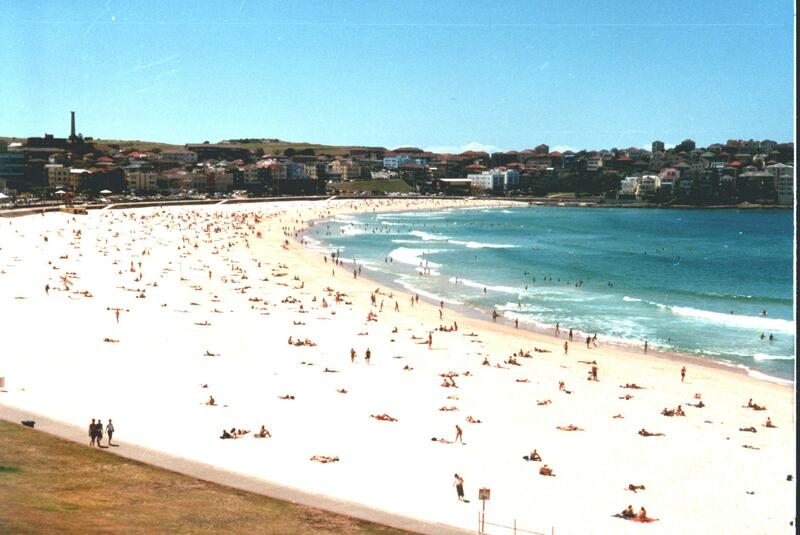 Bondi Beach is a go-to option for those looking for boat rentals, lessons, etc., as it’s a bit more about fun and games than some of the pristine, remote beaches in the country. There are multiple tour options that take you up, over, and through the spectacular rainforests in Australia. This is the kind of experience your kids will never forget. Check out Skyrail for the various specific tours and attractions. This is just a starting point really, because Australia is bursting with incredible attractions. But if you’re looking for activities you can enjoy with children, these are five fantastic options to consider for your upcoming trip. 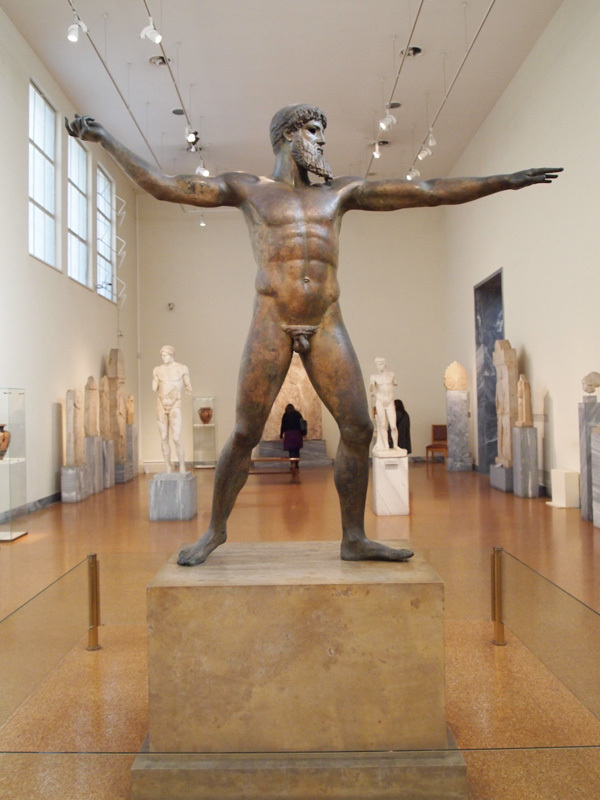 Have you ever wanted to learn about the Greek Gods? Well, I will tell you about one of them. His name is Poseidon. You may have heard of him before. He is VERY important. He is one of the main 12 Olympian gods and goddesses. That means he gets a thrown on Mount Olympus. Cronus decided he would never have children. But eventually Rea had children. Here are the children she had: Hera, Poseidon, Hades, Hesta, Demeter, and Chiron. Chiron is a centaur. Rea was so sad, because her children were getting eaten by Cronus. She decided her next baby Zeus would not be eaten at all. When she had the baby Zeus she hid it in a cradle. Then she wrapped a rock in bundles and gave it to Cronus to eat. Cronus took it and ate it, blanket and all. One day he threw up all his children. They were all still alive because gods and titans can never die. When the children grew up, they decided to overtake their father and send him to Tarturus where the dead stay. They had succeeded in their plan. You might want to know one story about the great Poseidon. I will tell you my favorite story about Poseidon. Poseidon really liked his sister Demeter. In those days it was alright to marry your brother or sister, if you were a god. One day he chased her and cornered her. Demeter said, “Give me a gift and you can marry me.” So Poseidon created the horse. Poseidon loved the horse, so he created a herd of horses. But Demeter liked the first horse best. Poseidon forgot all about Demeter while creating the horse. Here is another favorite Poseidon story of mine. Poseidon wanted to marry a nymph named Fisteest. He was about to marry her when a prophecy said, “If she gives birth to a child, the child will be greater than the father.” So Poseidon did not marry her at all. He married another nymph. The poor girl did not want to marry him. So Poseidon sent a dolphin to talk to her. The dolphin calmed her down. Poseidon married her and all was happy. Poseidon is the god of the sea. He can create earthquakes when he is SUPER mad. He is a greedy, but a kind god. He is Zeus’ older brother. Now you know all about Poseidon. 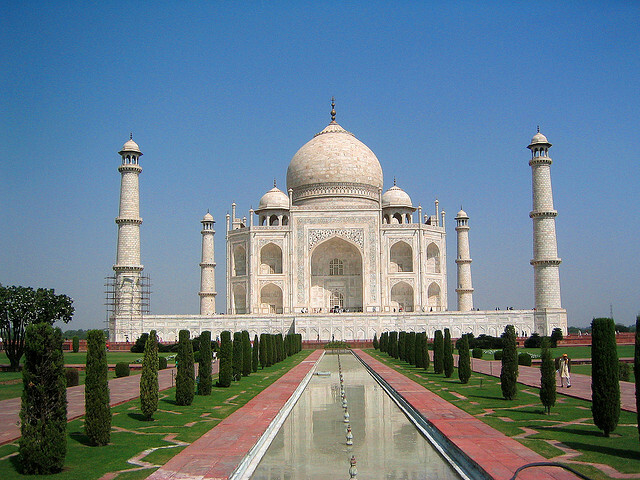 If you’re looking for a value for money destination to take your family, India has much to offer. Whether you choose a beach vacation, a sightseeing tour or a wildlife safari, your children will be captivated by the culture, history and landscape. With world-famous sights like the Taj Mahal, the blush palaces of ancient Jaipur and the magnificent Red Fort, your children will be inspired to learn history from real life rather than from a text book. 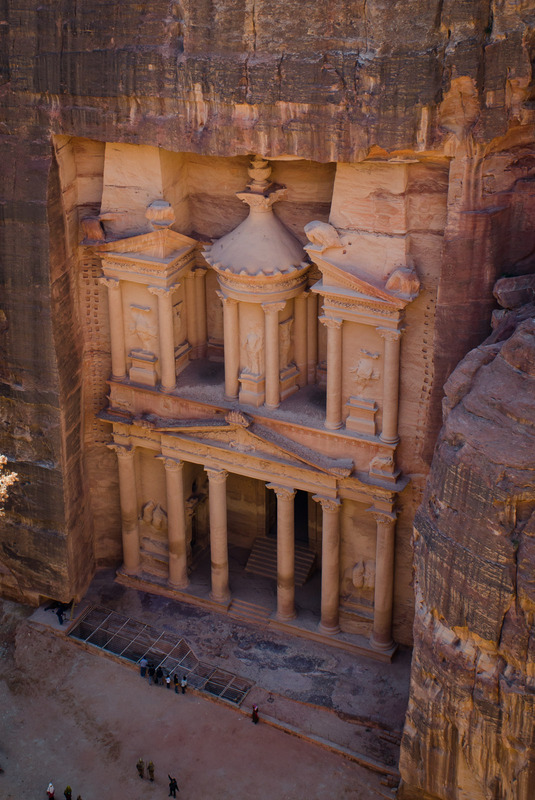 As well as the architectural sights, there is also a rich cultural heritage to explore. You could visit the backwaters of Kerala (a network of lagoons, canals and lakes which have long been used as a route of transportation), or perhaps you could visit a remote mountain village where life has remained the same for decades. There are many opportunities to get out and meet the people who each have a different story to share. Trying different food when you travel is all part of the experience. 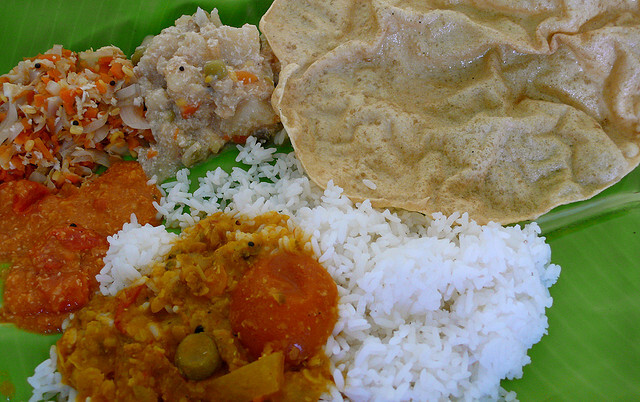 Indian food is diverse, exotic and exciting, however, that isn’t always what children are looking for. If your children don’t take to it, there are places to get western staples like pizza, pasta and fish and chips. Breads and rice are plain and simple things for children to sample without being spicy, so don’t let the cuisine put you off taking your children. After arriving in India, you will need to be ready to enter the frenetic streets of the city. 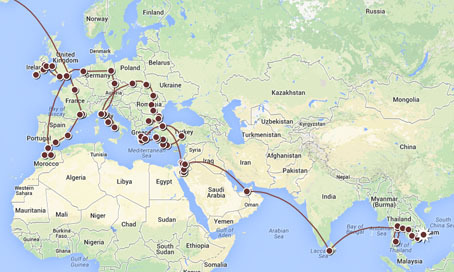 One of the easier ways to do it is with Emirates, which offer flights to India in a daily basis. Half the fun of travelling is the actual travel to and from each point. Whether you travel by train, rickshaw, elephant, boat or even camel, your journey in India can be as much fun as the destinations. Through the process of travel you get to experience the essence of the country and its people, and if you enjoy the process of travel, so will your children. India is a fantastic destination to get up close and personal with the wildlife, as it has many national parks and nature reserves. Tigers, elephants, monkeys, leopards, lions and crocodiles all feature. Seeing animals in their natural habitat is such a privilege, especially when you come face to face with an endangered species. Tigers are the main feature of safaris in India as there are as few as 3,200 remaining in the wild and half of those reside in India. The Bengal tiger is among the most critically endangered animals on the planet. Of the nine species of tiger, three are already extinct, so taking your children to see some in the wild will be a trip they will never forget. 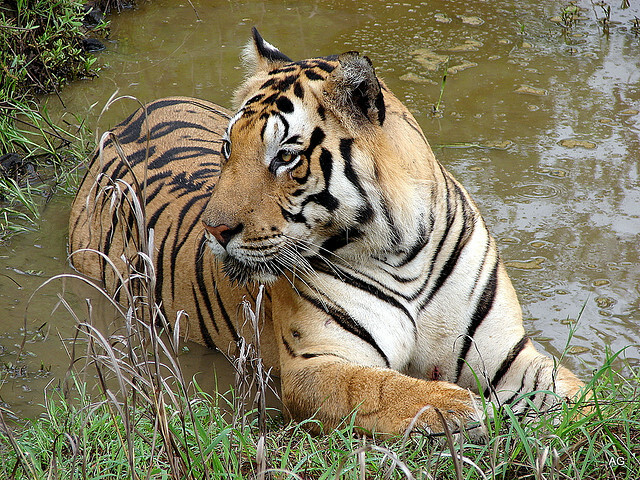 Kanha National Park is one of India’s largest national parks. It’s an ideal place to go tiger spotting and you’ll see plenty of other wildlife around too. Corbett National Park stands in the foothills of the Himalayas, providing a dramatic backdrop to the wildlife as you search for elephant and track tigers. Bandhavgarth National Park has a high density of Bengal tigers, and again there are lots of other animals to keep you on your toes with your camera. If it’s Asiatic lions and mugger crocodiles you’re searching for, then Sasan Gir National Park is the place to go. Whichever park you choose, be sure to pre-book onto a tour as they can get busy as numbers are restricted to protect the animals. If you’ve never been to India before, make sure you book onto an organised tour rather than travelling alone with your children for the first time. Travel at a leisurely pace – don’t try to cram too much into your trip, otherwise the stress of rushing from one destination to another will spoil the experience. Take antibacterial handwash and wipes, and encourage your children to wash their hands more regularly than they may be used to. Take sunscreen, hats and sunglasses for all of you. Take your own mini medical kit so you’re ready for anything. Research areas you plan to visit and if you aren’t travelling as part of a tour, arrange everything before you arrive. Family travel in India is incredibly rewarding, but it’s worth being prepared and planning thoroughly before you go.